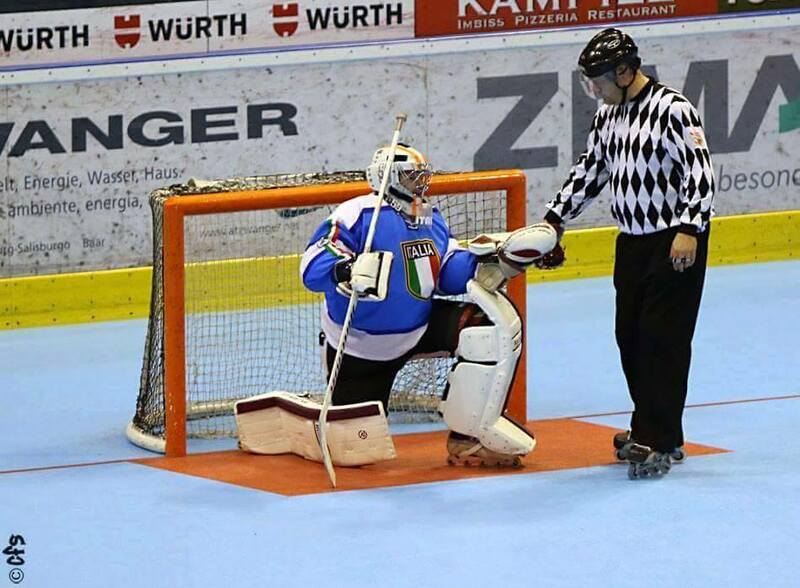 Stop wasting time with ice hockey pads that don’t work on inline hockey floor. Ice hockey pads don’t slide on the floor or you have to modify them with slide plates that do NOT fit or are too big. You cannot slide during 2 on 1 situation or cannot get to the second shot. You throw yourself around like a football/soccer goalie and always miss the shot. 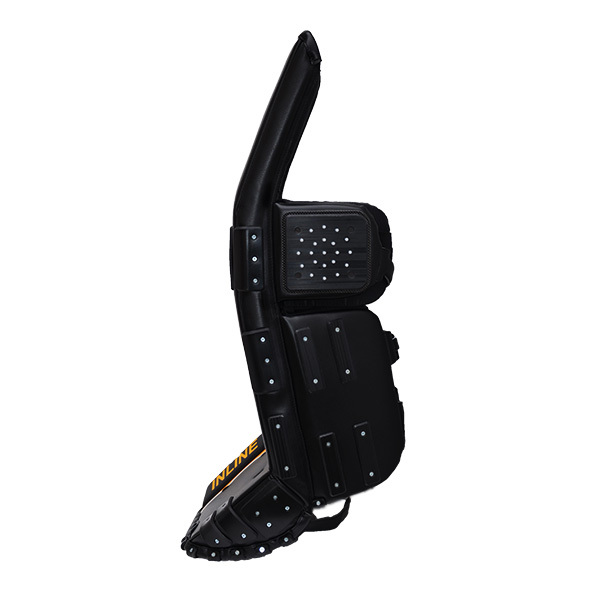 What you need is true 100%Inline hockey goalie pads with replaceable sliders. We want to improve inline/roller hockey, therefore we create premium 100% Inline gear in Europe. All the models are crafted to help you get to the next level, win the tournament or become world champion. We hate to compromise and we don’t want to build equipment for many sports. Rollheim is dedicated to inline/roller hockey and we want to get you the best performance gear in this sport. Become Rollheimer and show your dedication. Do you ship inline/roller hockey goalie equipment to US or Canada? Yes we do and every shipment has its own tracking number. As a matter of a fact 60% of our clients are from Canada and US. What materials are you using for Rollheim inline hockey equipment? 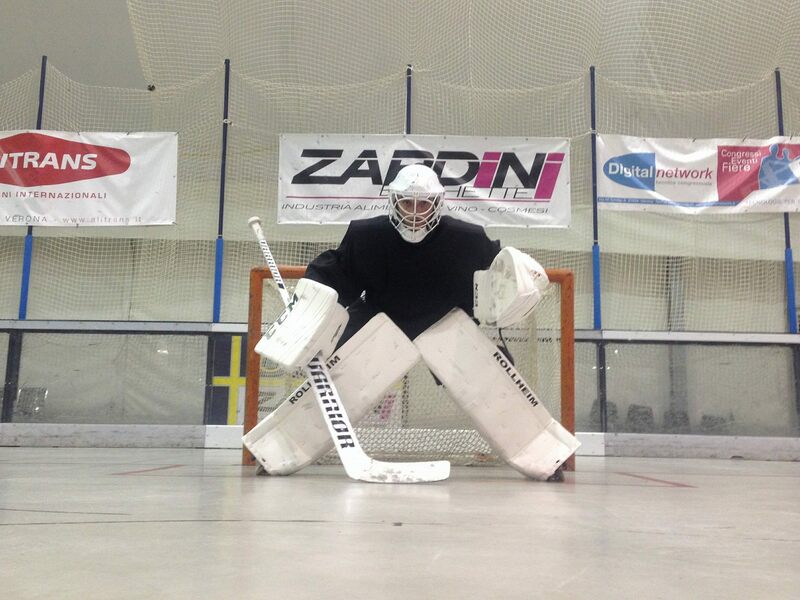 We use same materials as the top level ice hockey pads that are used in NHL® or other professional leagues. We also use CORDURA®. The fabric that many of the most respected brands, retailers and militaries around the world use when they need to make a product that’s durable, versatile and reliable. 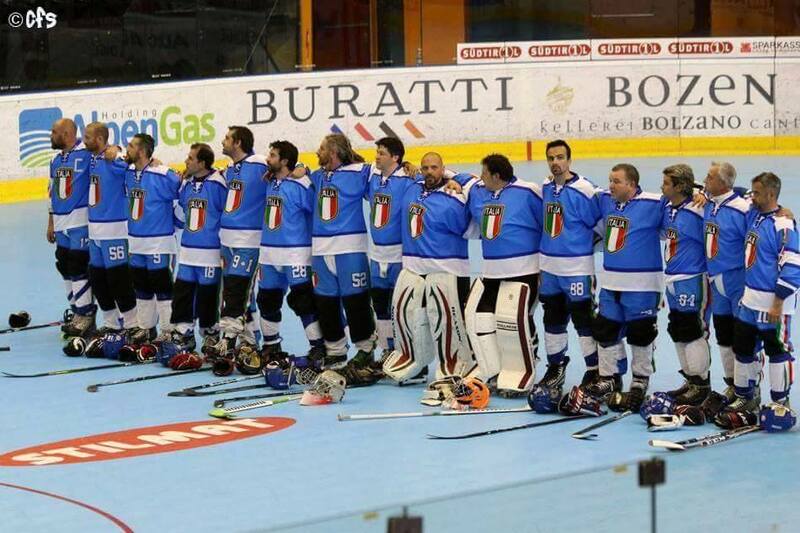 How can I order Rollheim inline hockey equipment? You can contact us by email and Rollheimer equipment advisers will explain every step and will make sure that you are satisfied Rollheimer. 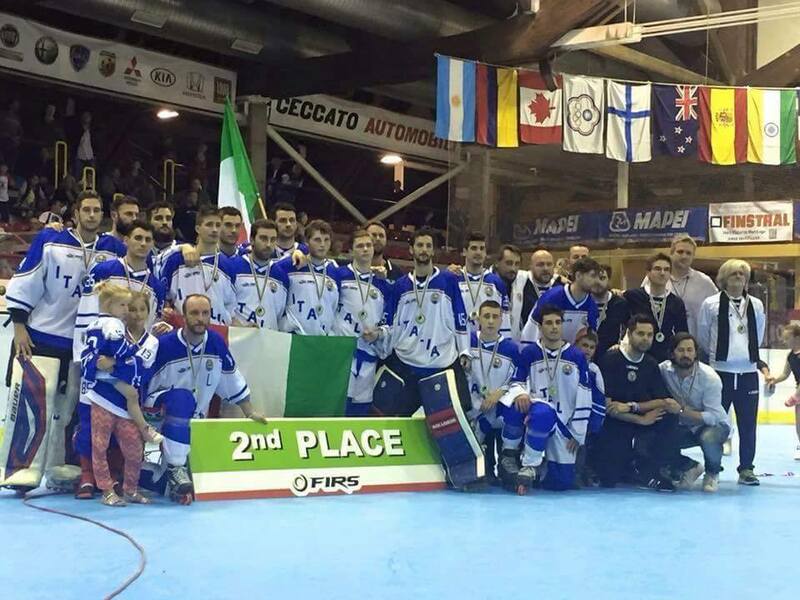 What is the advantage of Rollheim inline hockey equipment? Rollheim equipment is 100% specific equipment. That means that every aspect of the product was specifically designed for inline hockey. 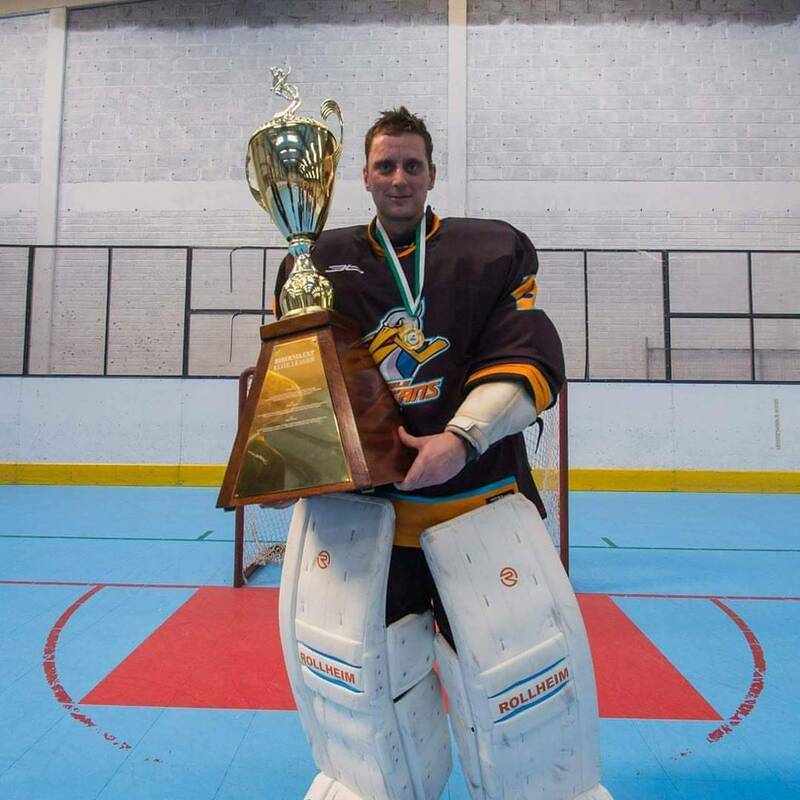 Rollheim inline hockey pads are made for roller hockey goalies that want to keep up with their competition and improve their game. How long does the production of inline goalie gear usually takes? Usually the production of the inline goalie pads takes 8-10 weeks. Shipping takes max 14 business days. You can use your credit card or PayPal account. Its quick, easy and free of charge. In addition to Paypal, European clients can use bank wire transfer.